Register now for Family Fund Day and Save! 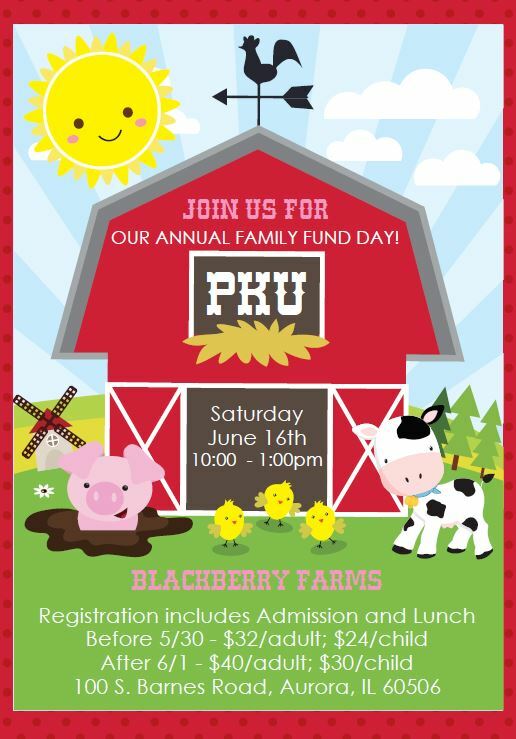 Family Fund Day is coming up, and the early registration ends 5/30. Take some time over the holiday weekend to register to join us on June 16th at Blackberry Farms. Spend time relaxing under the Pavilion as the kids run and play at this great family venue. Plus, the 50/50 raffle is back! A family of four can save up to $28 by registering today! 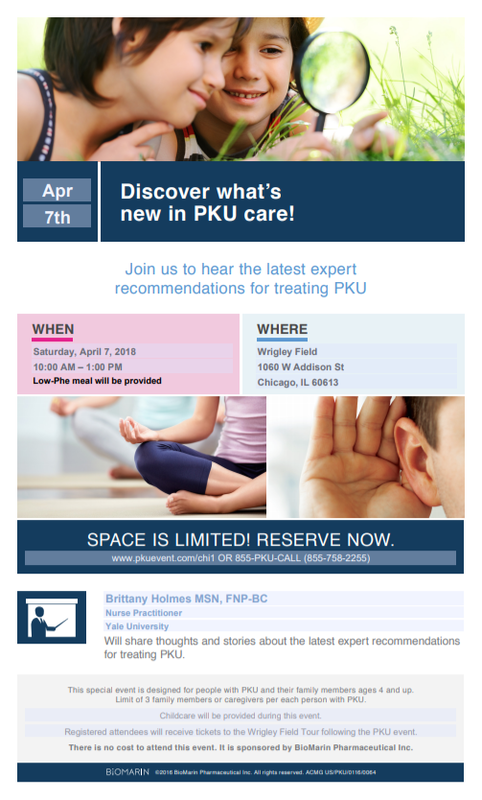 Event this week – PKU on the Go! 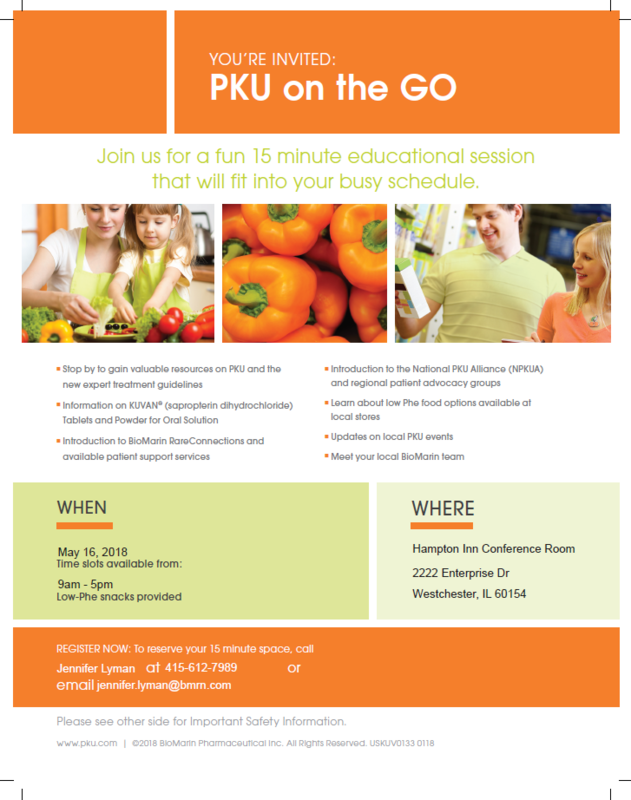 BioMarin is hosting an event “PKU on the Go” in Westchester this Wednesday. 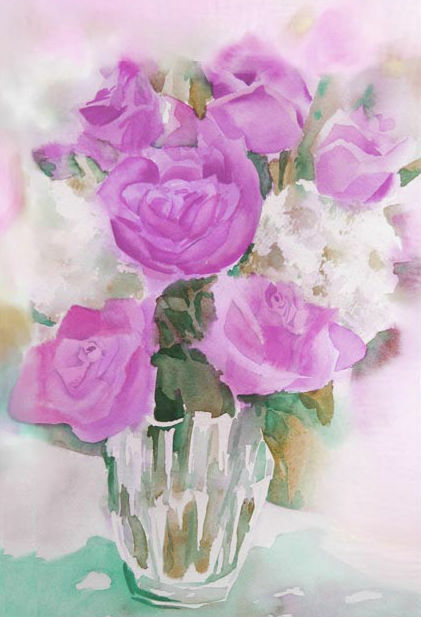 Schedule a 15 minute time slot by calling Jennifer Lyman at (415) 612-7989 or emailing her at jennifer.lyman@bmrn.com. For more information, see the event page. 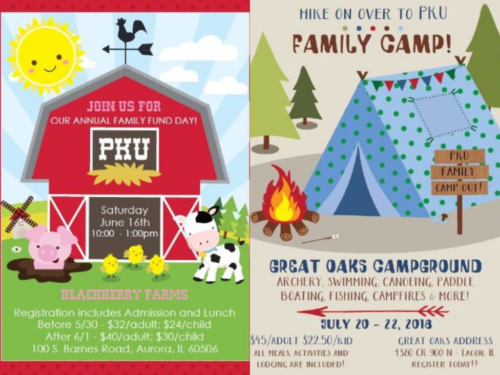 Registration is now available for our Family Fund Day event in June and Family Camp in July. Please see the event pages for more information. New Parent cafe kicks off our 2018 event season. this is a free event at a great venue for families. 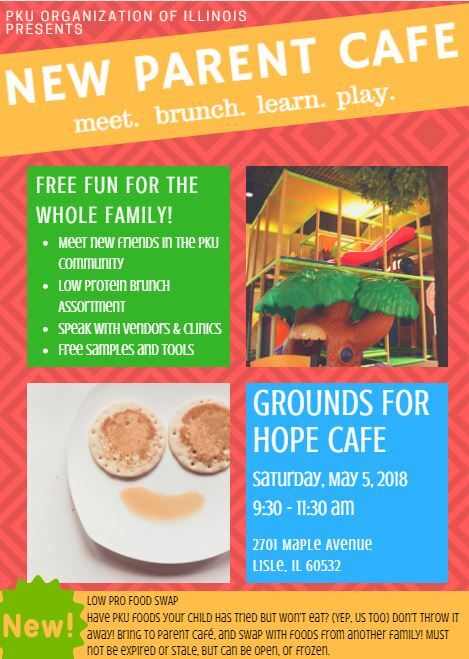 Come and meet families who have kids with PKU. 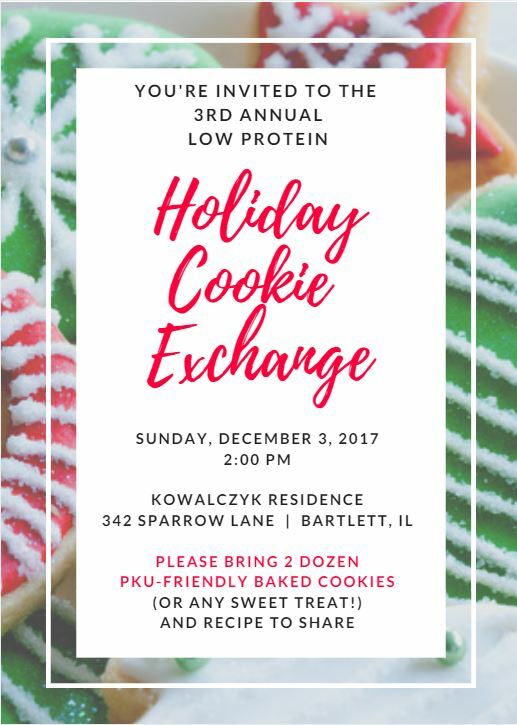 Meet vendors, try new Lo Pro foods, talk to people who know what you’re going through, and bring home some swag! 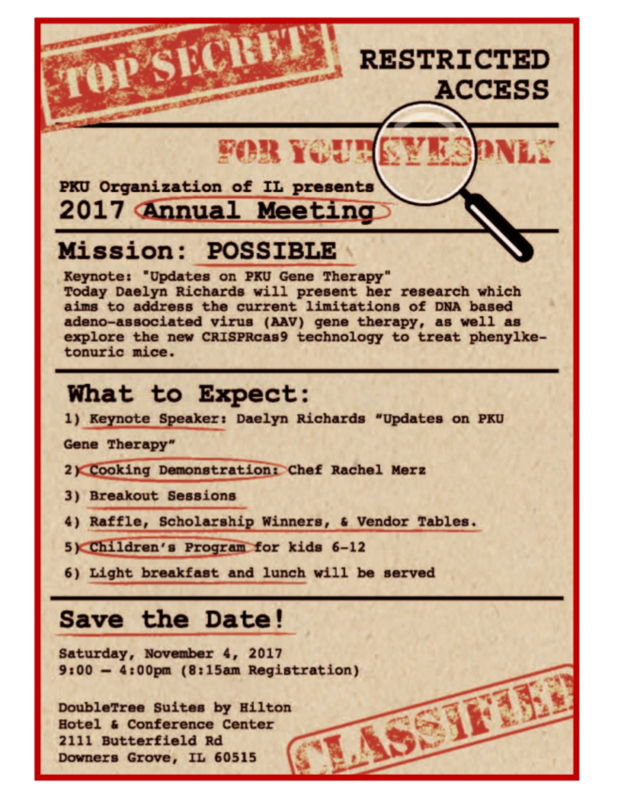 This is a no charge event open to everyone. We hope to see you there!! Due to the amazing amount of interest, we have closed the registration for this event. Sorry for any inconvenience. 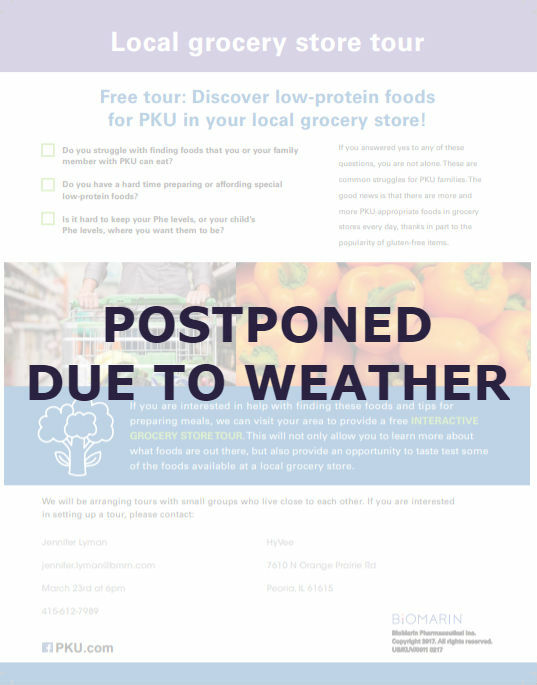 The 2 events planned by BioMarin this weekend (Grocery Store Tour tonight at 6pm and the PKU Cooking Class tomorrow at 10am) have been postponed due to the winter storm warning. Please stay tuned for the new date and time. It is with a heavy heart today we’re writing to inform you Hazel Vespa’s husband, Carl, passed away last night. Hazel has been a prominent advocate for our community since the group’s inception and we all mourn her loss. 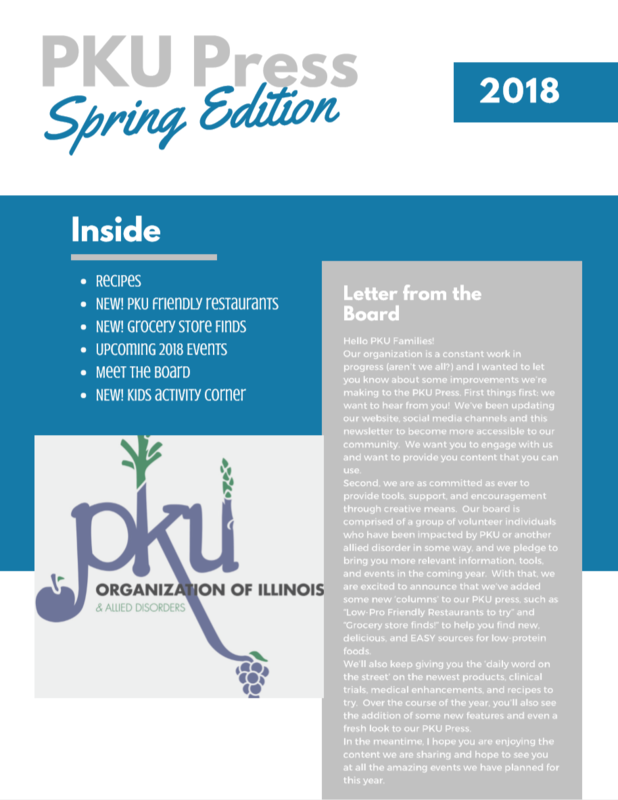 She asked us to let the Illinois PKU community know that they are welcome to attend the funeral and visitation following the service on Sunday at 2:00 P.M. at St. Paul’s United Church of Christ church in Lincoln Park. More details as we receive them.